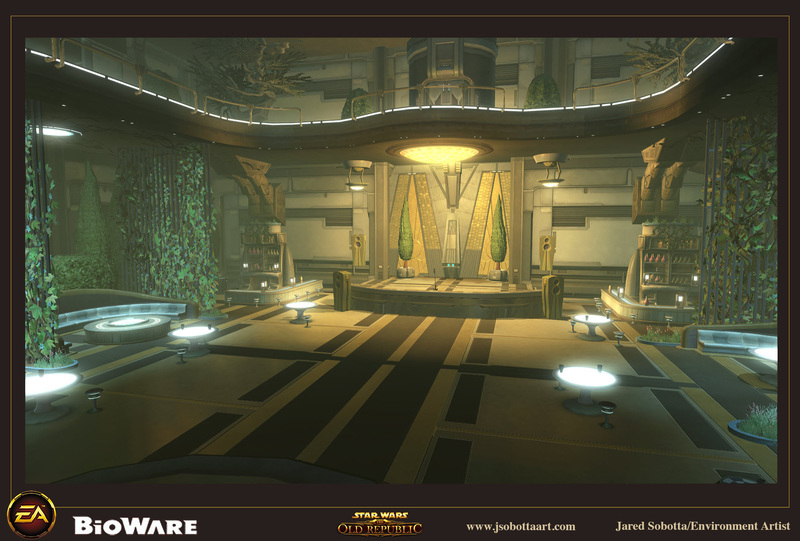 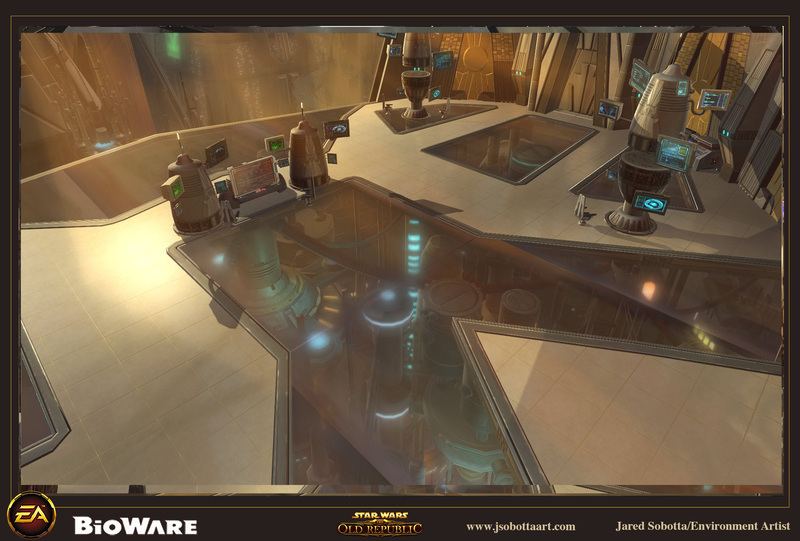 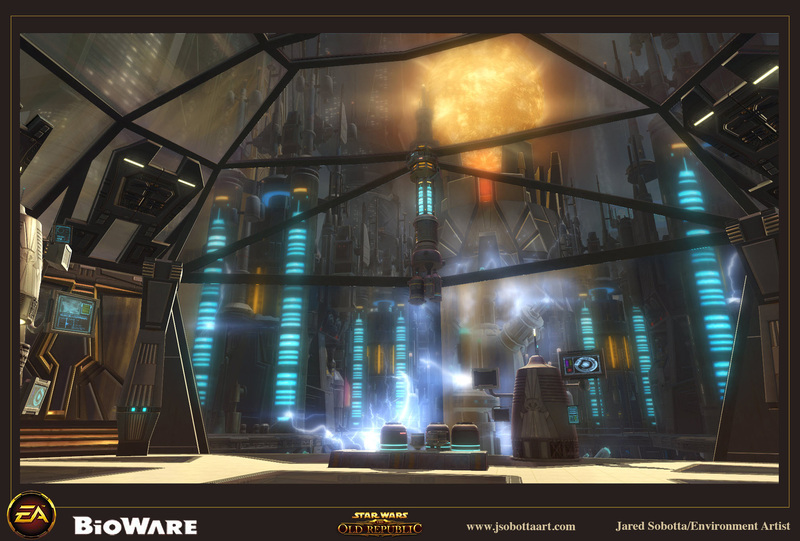 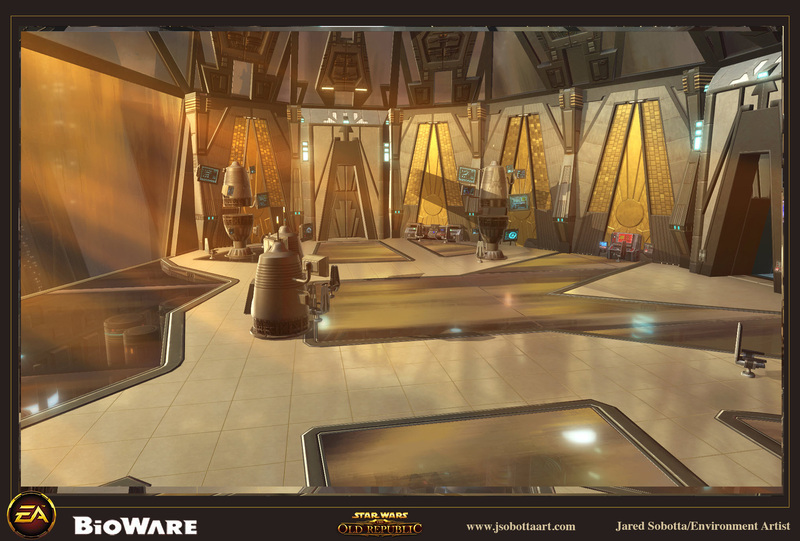 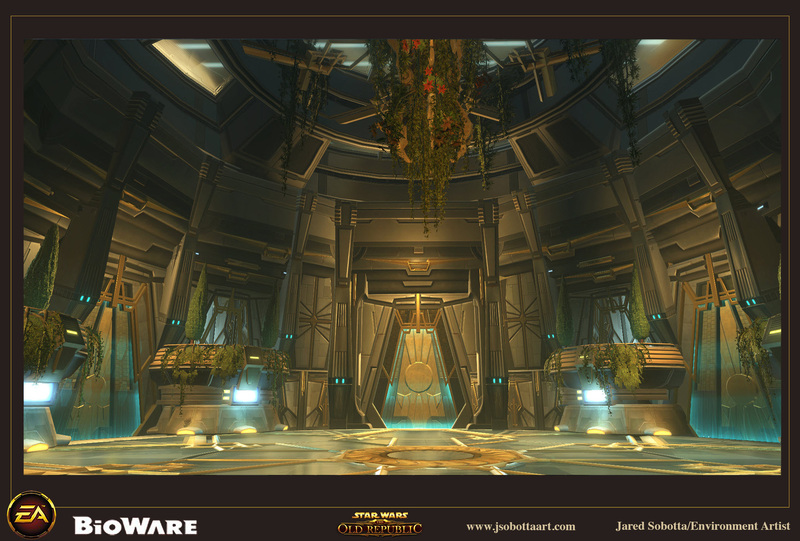 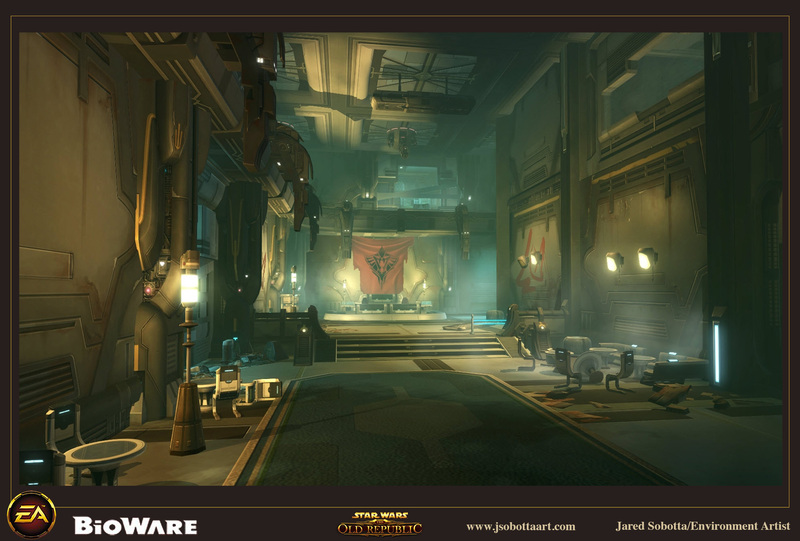 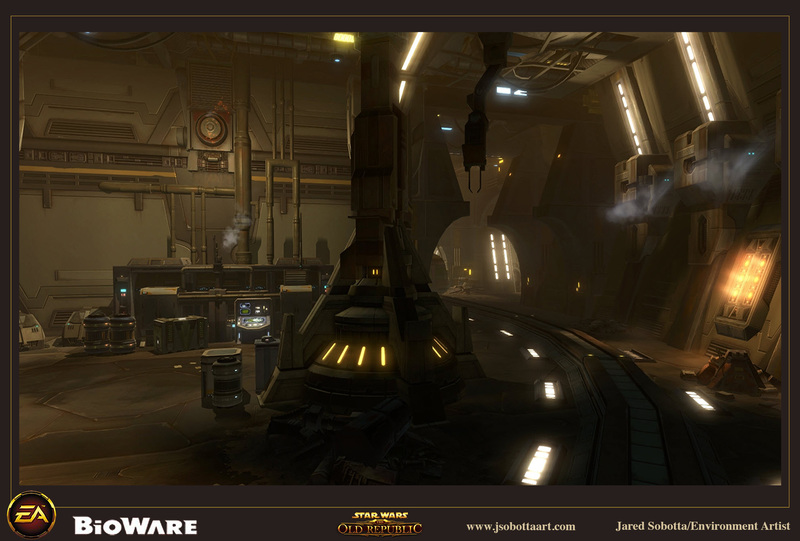 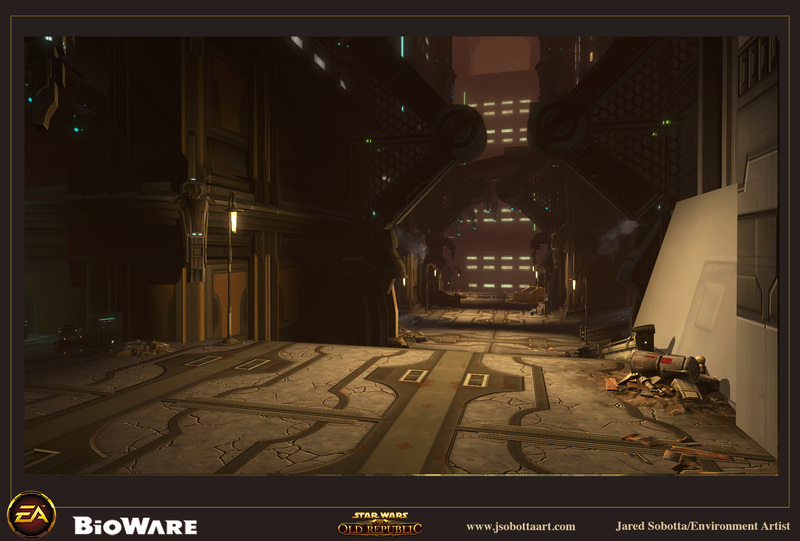 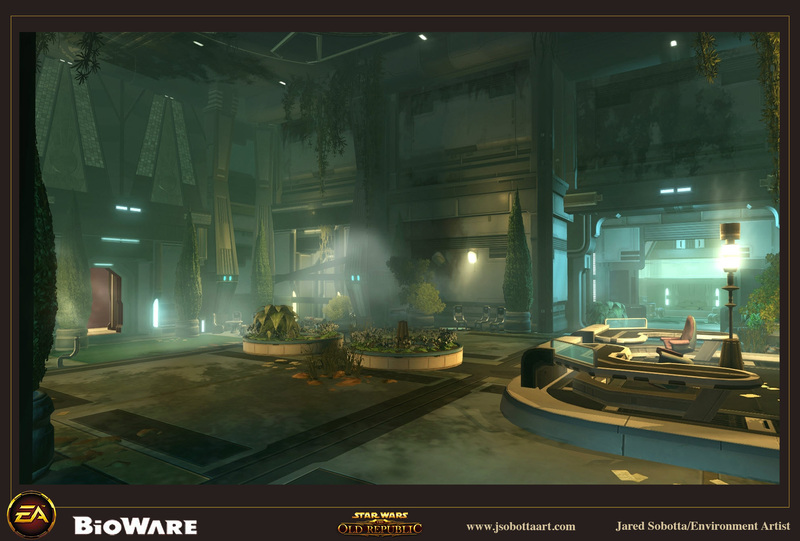 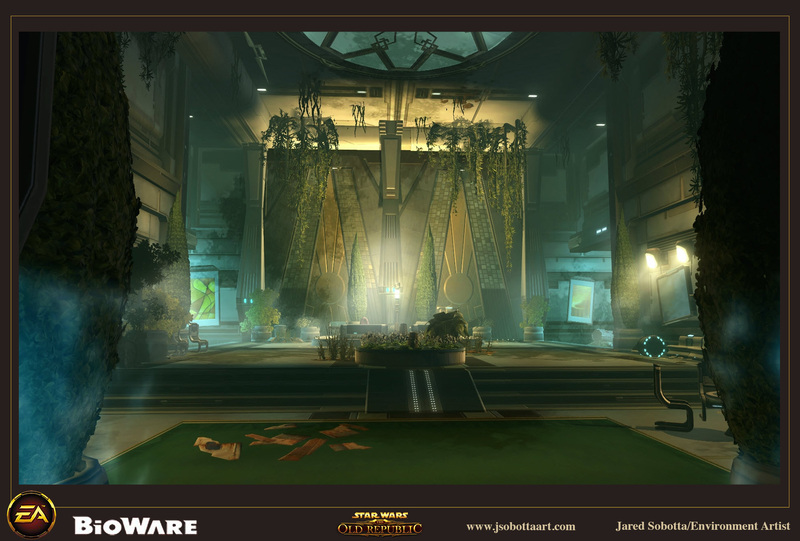 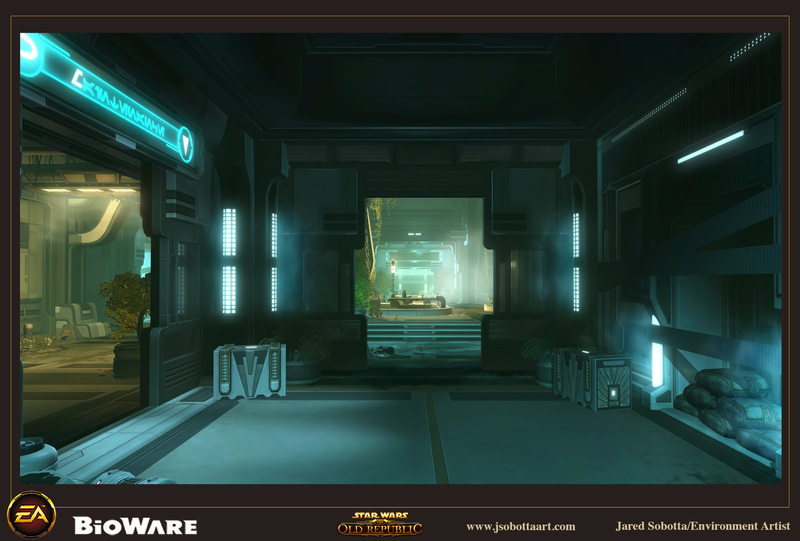 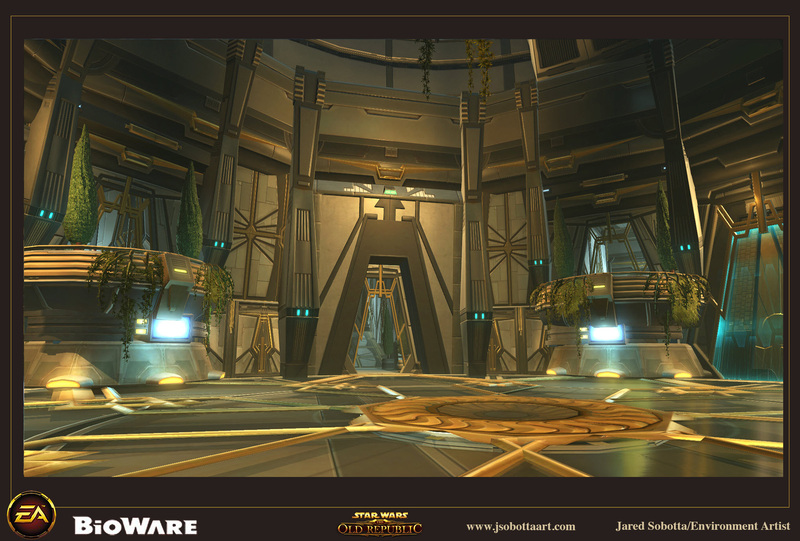 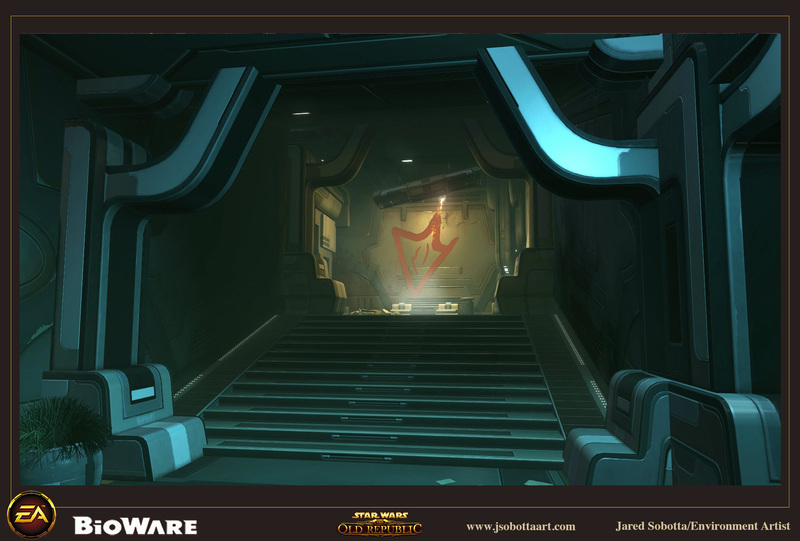 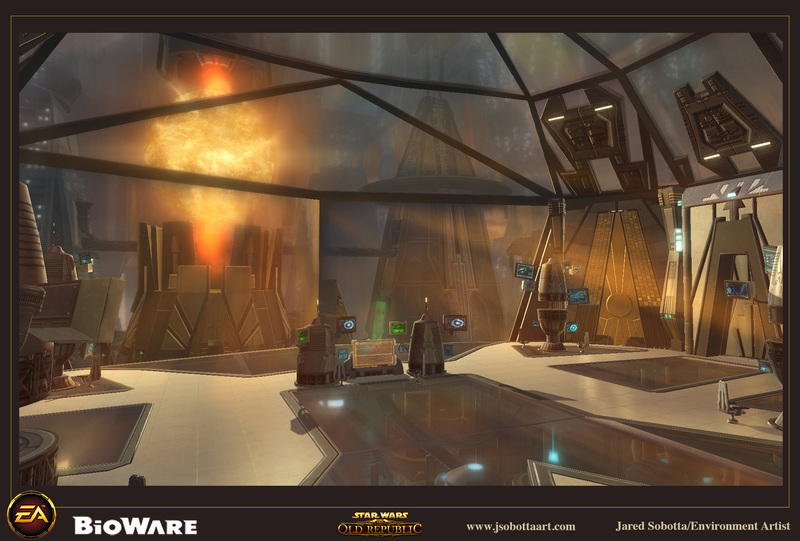 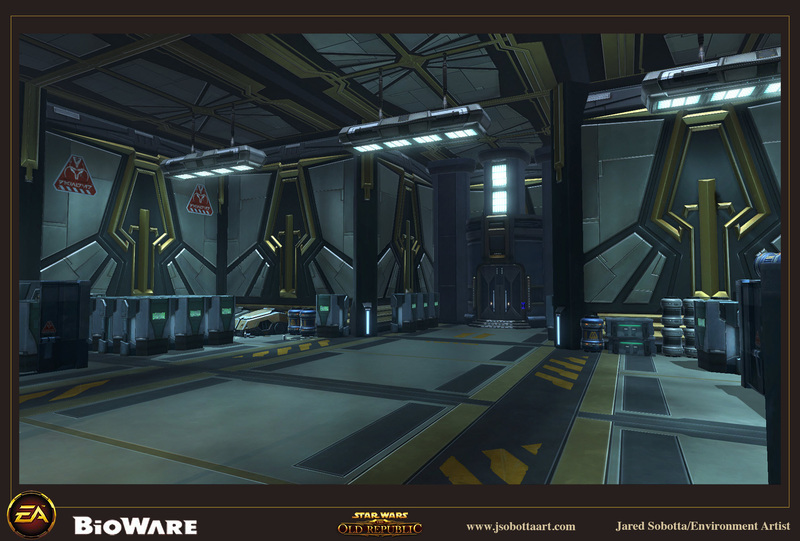 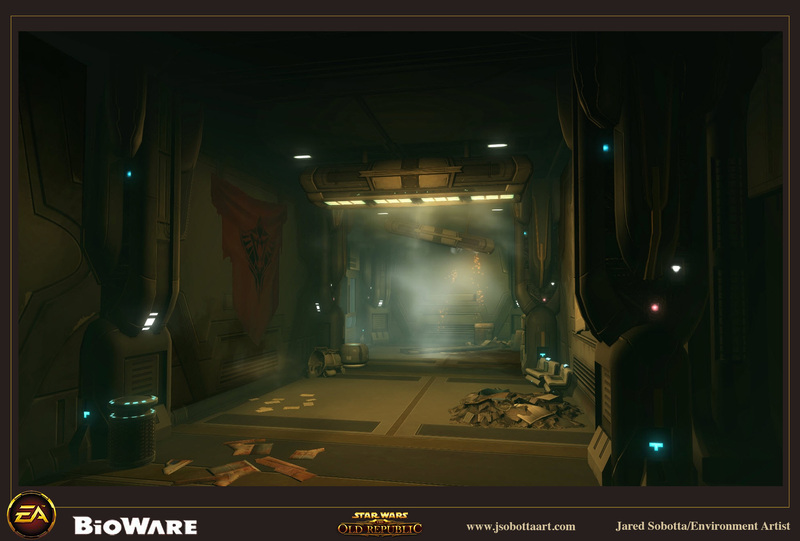 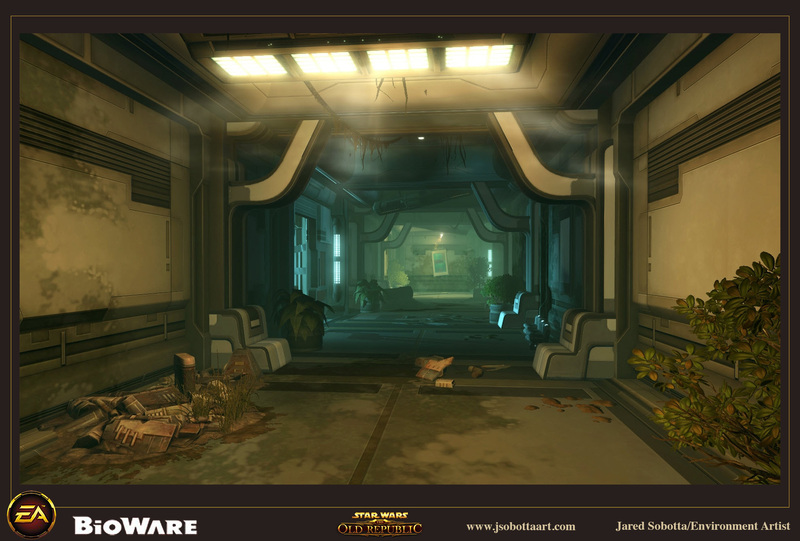 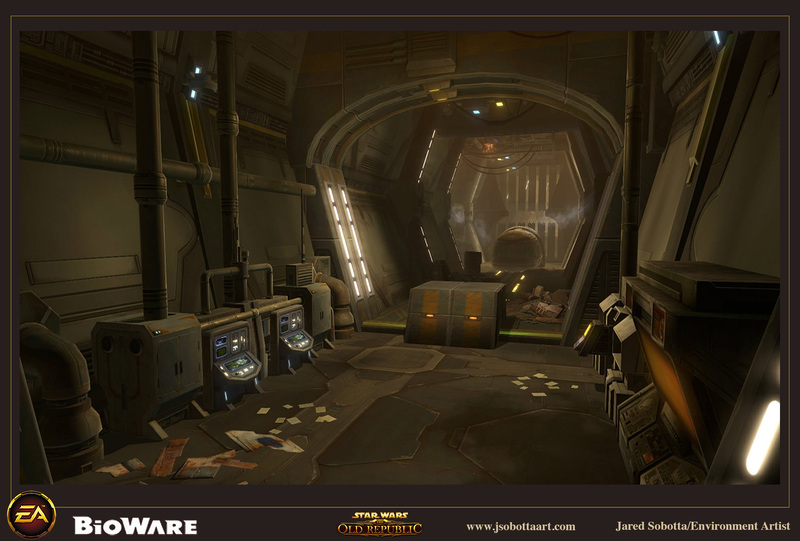 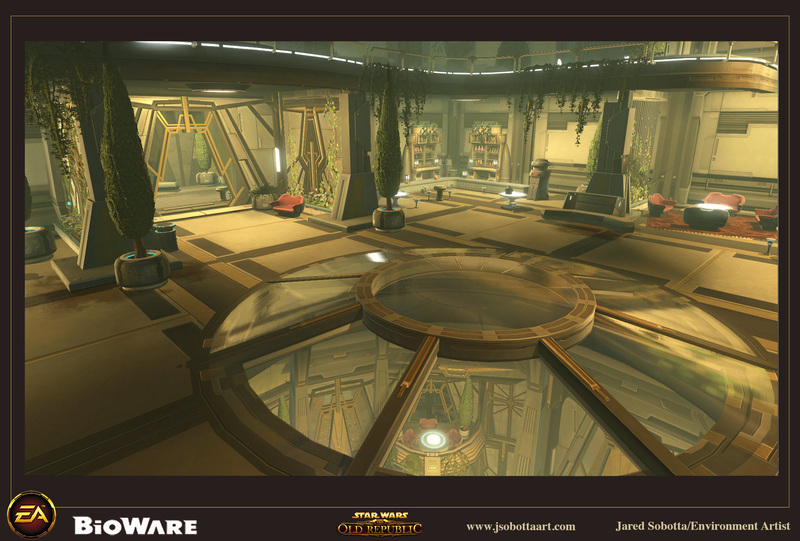 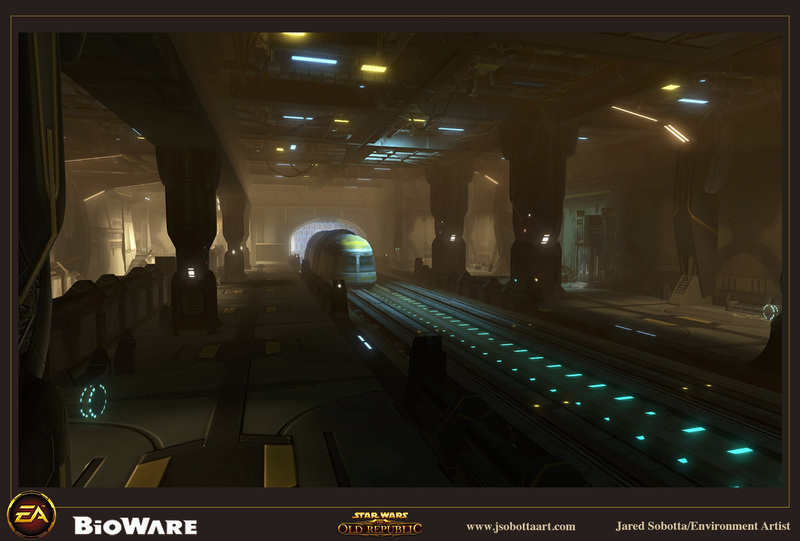 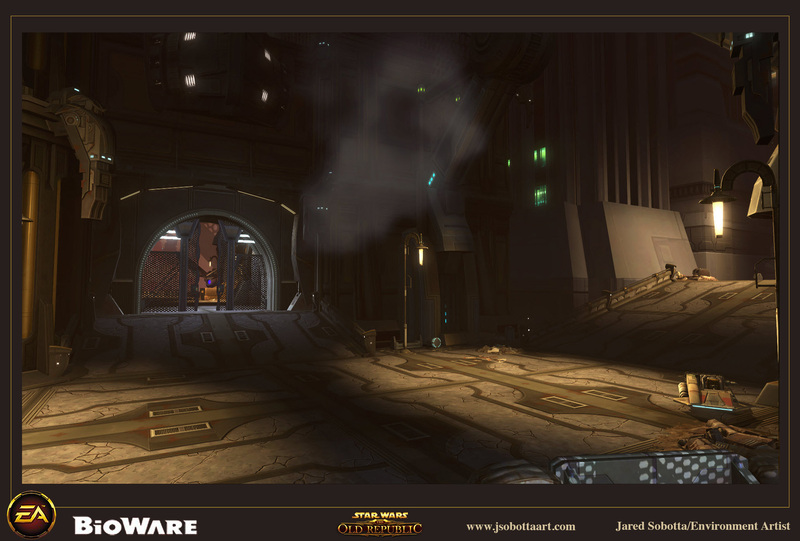 These are a group of images from Star Wars: The Old Republic that I was responsible for Level building/Propping, Coordinating with Level design, Outsourcing assets, Creating modular and custom sets of geometry, and Lighting. 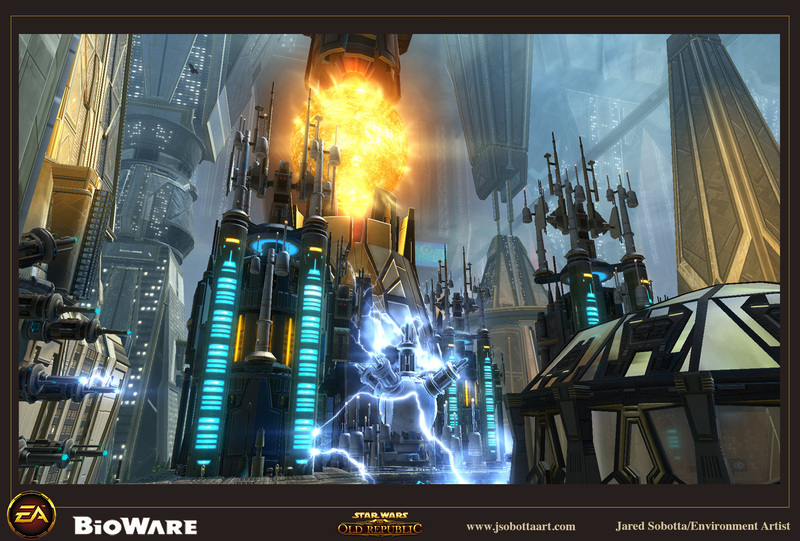 I was given an entire chapter of our latest (future) release. 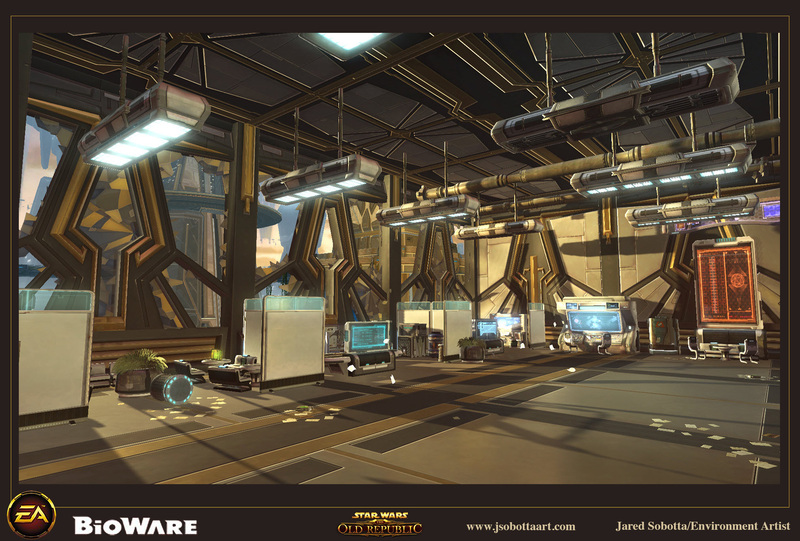 I was put in charge of my entire chapter and was able to coordinate and help make design choices.